The prototype components were constructed not with welding and casting, but rather with selective laser melting—a 3D printing technique that uses hot lasers to fuse metal powder into complex shapes. 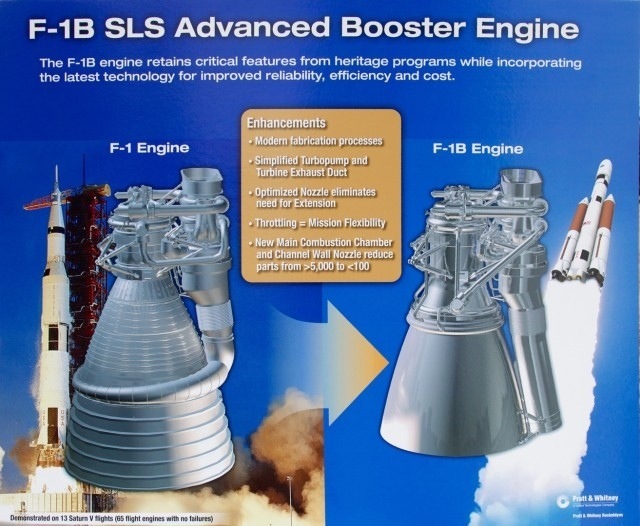 Dynetics and Pratt Whitney Rocketdyne hope to lean heavily on advanced manufacturing techniques like this in order to massively reduce the part count—and hence cost—of the F-1B engine compared to its F-1 predecessor. Current estimates call for a reduction in the combustion chamber from more than 5,000 parts in the F-1 to fewer than 100 parts in the F-1B. OK I loathe the senate taxripoff system (STS), otherwise known as the space transportation system, but this is absolutely cool. I have to say NASA engineers and scientists have done a lot of really great and innovative stuff, even in these tough times, but as an exploratory risk taking organization…..well they’re a bunch of engineers and scientists lead by bureaucrats and directed by politicians . . . what more is there to say? This entry was posted in 3D Printing, Space, Technology and tagged Laser sintered, STS by Sci Fi Engineer. Bookmark the permalink.